Are you looking for Sclerology 101? Click here to view the syllabus and register for Sclerology 101. 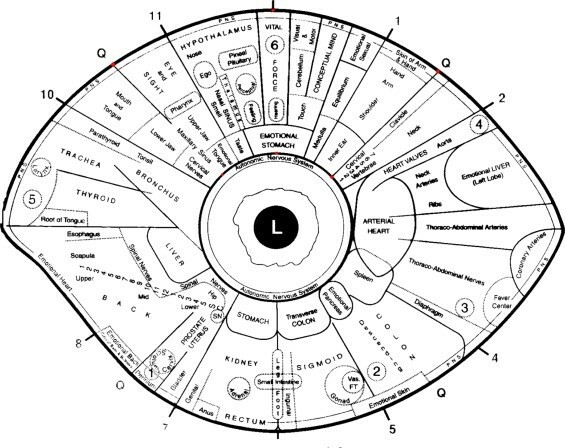 If you are new to this topic then you may find Sclerology 101 an easier place to start than Iridology because it is more straightforward to learn. Betty Sue is a Certified Master Sclerologist with the International Sclerology Institute. She offers training, and mentoring for fellow Sclerologists around the world. 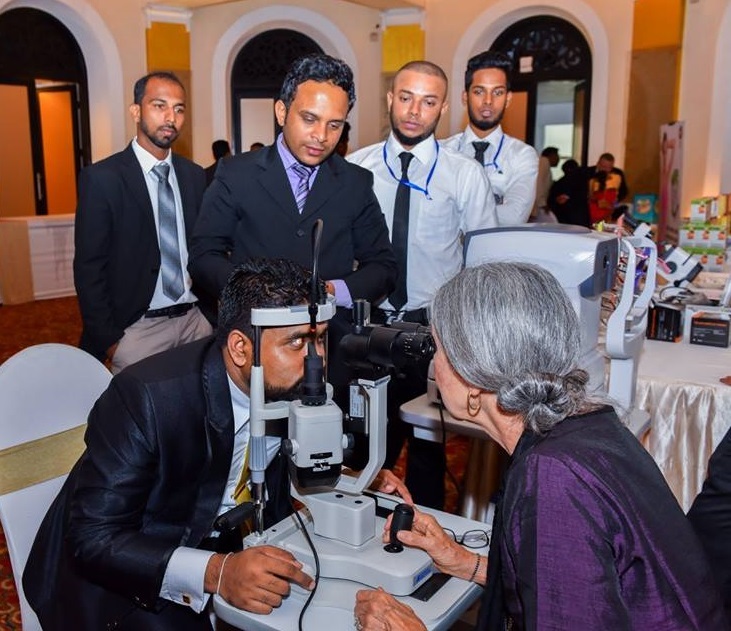 Is it just to complement iridology or can it be a separate science? Because sclera lines start and end in two different places, we can use them to determine both the cause and the effect of a symptom or stress pattern. Paired with iridology, we can determine inherited weaknesses and also whether current lifestyles are undermining our inheritance. Further, the lines in the sclera change rapidly (compared with iridology which rarely shows observable changes) and thus sclerology alerts us of health issues and can show if a protocol is working for the client. Sclerology gives us an earlier alert than any other eye science and can give us the time to correct things with lifestyle changes before they become chronic. Many lines in the sclera change as health conditions change, giving us an edge up from basic iridology. The sclera’s patterns show acquired weak patterns in ones constitution, thus we can nip them in the bud, so to speak, and see the lines fade away. Sclerology gives us red pointers to help us prioritize health protocols, and when the main stressors are lessened, the body, in its infinite wisdom, will heal itself. 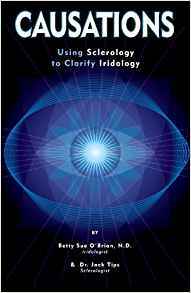 In the book Causations: Using Sclerology to Clarify Iridology by Betty Sue O'Brian and Jack Tips, we point out that 3 modalities are necessary to confirm issues, so Iridology, Sclerology and a great intake form can give us those 3 modalities. Add to that knowledge of herbs and naturopathy and you can be of great benefit to those who seek your advice. If you are a teacher or sell products on-line, please contact Betty Sue to discuss a bulk purchase with a discount. After the Diagnosis. What Next? Betty Sue O’Brian strongly believes that it is important, as a practitioner, to not only diagnose issues but also be prepared to coach the client towards a natural, healthy lifestyle. Please also consider studying to be a Traditional Naturopath and also changing your own lifestyle to achieve optimal qualify of life, and to lead by example.